Turns out I missed something important for the last update. 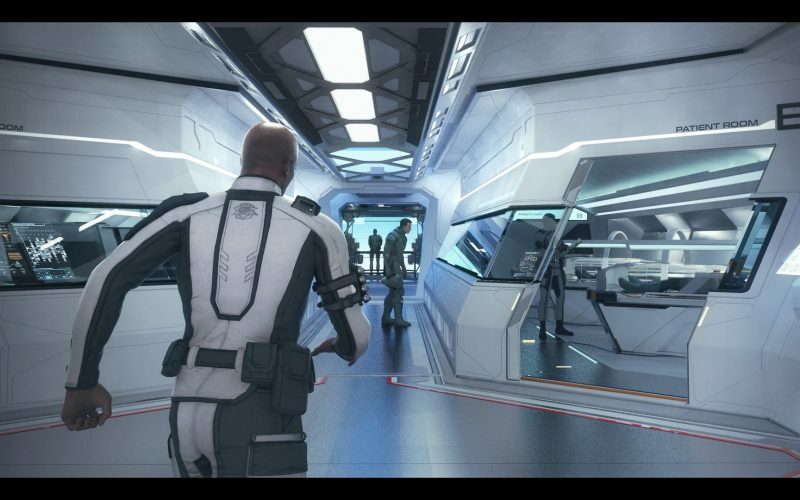 The Q&A came out for CIG’s latest medical ship, and with it some details for the medical gameplay. -When you’re shot to a “down” state you will be immobilized until rescued, you will remain immobilized for transport and treatment. -In the “down” state you will need be transported back to the medical facility by drones, “death” allows teleport style respawing. -You will get feedback on your progress to the next heal state as other players medical-minigame you back to a playable state, CIG may implement some interactivity so you can do something if sitting around doing nothing while you wait to play again proves too boring. -If you’re immobilized in space you’ll need to be scanned down for rescue. -Respawning or healing will use up limited supplies stored on the ship. -Capital ships will have limited capacity to deal with injured crew. -Being able to fully heal an injured player will require higher end medical beds that will lead to ships having less patient processing capacity and higher resource usage. Yeah… this sounds like some of the worst gameplay I’ve ever heard of. And all so CIG could cater to some people with this weird need for gameplay that derails other players gameplay. But hey, CIG got to sell a ship out of it so I guess that’s all that really mattered. I Googled for the SC communities reaction to this, obviously there seems to be a lot of support for it and talk about how great it is that CIG is slowing down the game to keep it more niche and not something that can just be played with a few spare minutes. Just stop for a second and think about how dumb this is; there is a high probability that the fastest way for you to get back into the fight is to have your own team frag you and killing enemies is the worst strategy because it rewards them by allowing them to play the game again sooner than they probably would if they had to wait to be transported back to the hospital.